John Fredriksen’s Seadrill has emerged from chapter 11 after completing its reorganisation plan as confirmed by the US Bankruptcy Court in April. The restructuring under chapter 11 has equitised close to $2.4bn in unsecured bond obligations and more than $1bn in contingent newbuild obligations. It leavesSeadrill with over $1bn in fresh capital while leaving employees, customers, and ordinary trade claims largely unimpaired. 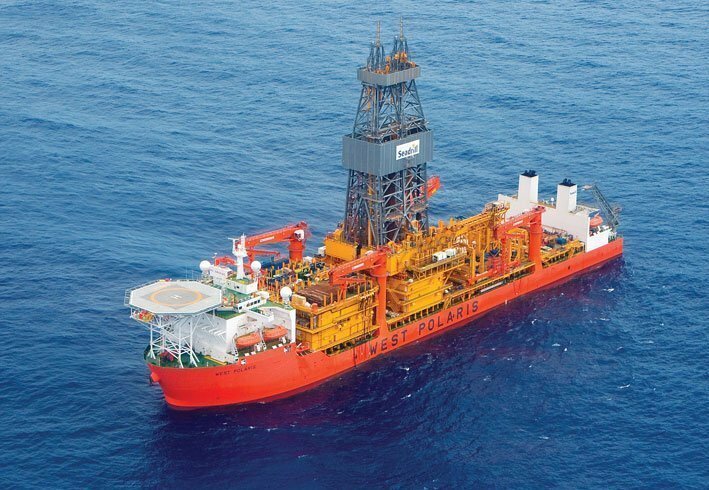 Seadrill filed for chapter 11 last September, together with subsidiary companies North Atlantic Drilling and Sevan Drilling, after reaching an agreement with its banks and a large percentage of bondholders. The company had debts of over $10bn prior to the restructuring, which Fredriksen described as the most complex financial manoeuvre in his career.